The win takes Montpellier up to fourth in the standings. 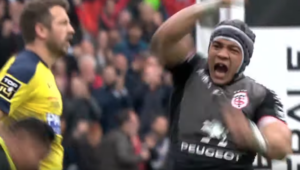 But there’s just no end to Toulon’s troubles. They have now lost five of their opening seven games; only minnows Agen and Perpignan have worse records. Springbok centre Jan Serfontein scored one of the winning team’s four tries, while compatriot Ruan Pienaar contributed three conversions and a penalty for a nine-point haul. 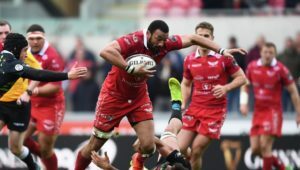 Two tries and a penalty ensured that Montpellier went into the break leading 15-7. Toulon scrumhalf Eric Escande was yellow-carded on the stroke of half-time. 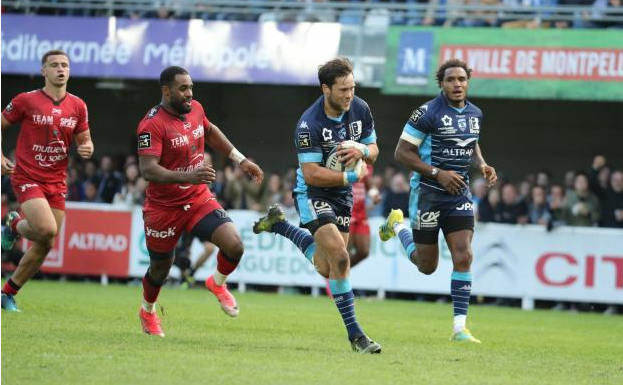 Montpellier continued to apply pressure on the visitors, which led to scores by Serfontein and Louis Picamoles. 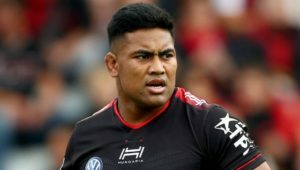 With 30 minutes remaining, Toulon added a penalty and a converted try but they were soon reduced to 14 men again, this time after Liam Messam received a straight red card for foul play. From there, Montpellier had enough muscle to see out the game. Elsewhere, Stade Français edged Castres 14-9 to move up to second on the log. Castres are now fifth. In other results, La Rochelle ground out a 16-12 win against Clermont in an ill-disciplined clash that produced three yellow cards and a red, Pau beat Perpignan 12-9 in a tryless affair, Lyon stunned hosts Racing 19-13 in Paris, Grenoble defeated Bordeaux 28-25 and Toulouse downed Agen 10-0.